Taking a Break: That'll do, Pig. That'll do. That’s nothing! 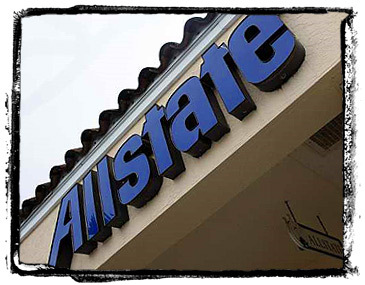 Allstate raised the premium on my rental property by a whopping 52%! They put the blame for the increase on fraudulent claims, even though I didn’t even file a claim… ever! I subsequently ditched Allstate out of pure principle. Costs go up over the years, I understand that, but they don’t go up by 52%, and if they do, it’s a reflection on the company and their business practices. Any Interest in a 3.5% 30-Year Fixed Mortgage?